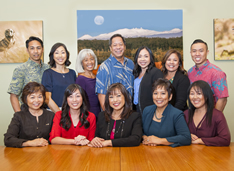 Welcome to Lee Financial Group Hawaii! 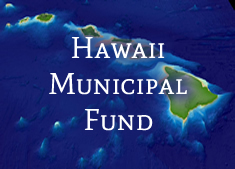 We’re a Hawaii based investment management firm offering services to a broad range of clients, including individuals, trusts, estates, businesses, charitable organizations, and a proprietary mutual fund. 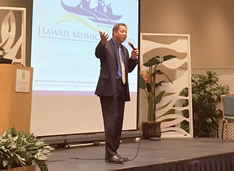 Why do our clients choose Lee Financial Group Hawaii? We believe it’s because of our old fashioned “aloha” spirit. 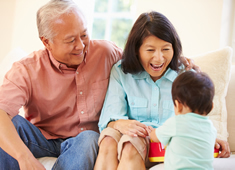 Since 1988, we’ve focused on building a business that is rooted in strong family and community values. We have a team of highly talented people with extensive experience who take pride in offering clients personal and professional attention and service. Developing long term relationships is very important to us and when you work with our firm, we hope you become part of our extended family. We are an independent, privately owned firm with deep roots in the community. We help develop and manage investment strategies based on your unique needs. We are committed to helping you achieve your goals and objectives. We pride ourselves in providing personal and professional attention and service.